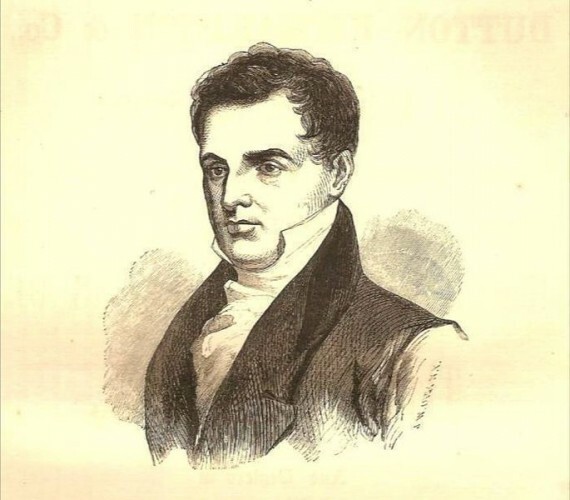 On July 22, 1769, Eli Todd was born in New Haven. A Yale graduate, Todd was a pioneer in the treatment of the mentally ill and believed that humane care was the key to treating them. In 1823 the Connecticut Retreat for the Insane was built in Hartford; its first patients were admitted in 1824, with Todd as the hospital’s first director. Todd’s interest in psychology resulted from his sister’s suicide, which he believed was caused by mental illness and could possibly have been cured. Todd’s thinking revolutionized the ways mentally ill people were cared for and led to curative care whereby patients might once again return to society. In addition to his work with the mentally ill, Todd also recognized the consumption of alcohol as a societal problem and maintained that there was no single solution for curing alcoholism. He advised a three-pronged attack on alcoholism that included forming an association of respectable men who would make it unfashionable to drink liquor, placing persons convicted of drunkenness into work houses, and imposing heavy taxes on domestic and imported liquor. In 1842 the Washington Society of Farmington was formed, of which Todd was a member. The members practiced total abstinence and applied social pressure for temperance in the town of Farmington. Todd remained the hospital’s director until his death in 1833. He is buried at Old North Cemetery in Hartford. 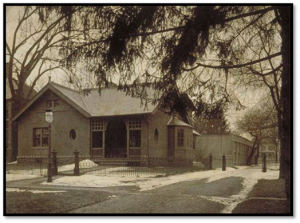 In the 20th century, the hospital was renamed the Institute of Living and is known by that name today.